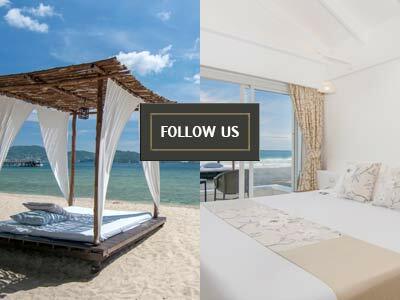 Of course, if you want to check out everything else that this amazing tropical island has to offer from a culture standpoint and you’ll need to make sure you visit as many of the interesting local museums as you can do while you’re here. 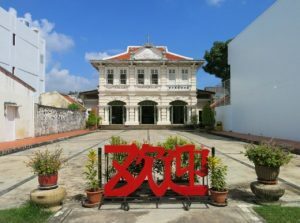 Here are some of the tips on what to do in Phuket : best local Phuket museums you don’t want to miss out on! 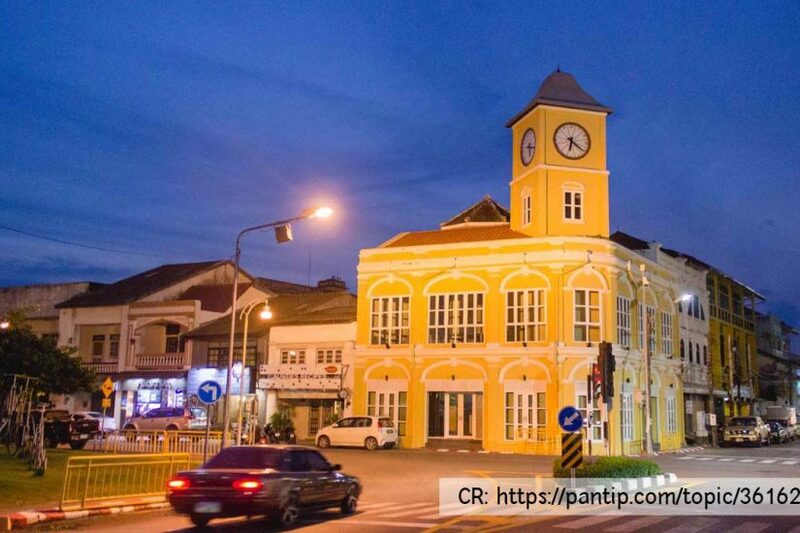 The mining industry is deeply interwoven and intertwined within the culture and history of Phuket, to an extent that most people aren’t a way are of until they visit this breathtaking museum. 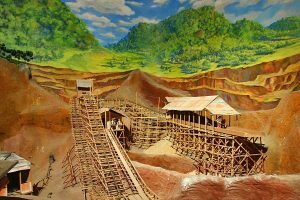 Sponsored by the local government, there are full-scale dioramas, engaging exhibits, and interesting displays that teach and entertain everyone had visits the Phuket Mining Museum. 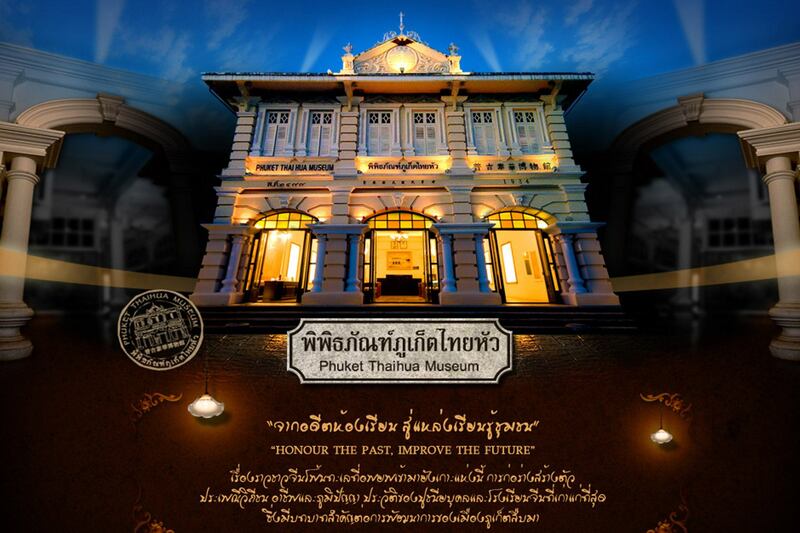 Perhaps the most well-known of all the different easy as you’ll have the opportunity to visit during your Phuket holiday, this museum opened up for business in 2003 and is a 3-D interactive painting museum that allows you to become one with the artwork as you make your way through the facilities. 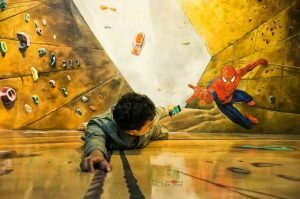 Not only do these oversized and immersive paintings shed more light on the history of the region but they also capture the imagination by highlighting some of the most exciting cultural touchstones of the last few decades. Loaded to the frame with historical artifacts that date back more than 300 years, stretching back into the earliest days of Phuket history when the Chinese started to really migrate to this island, the entire museum is an homage to this interesting blend of cultures as it is housed inside of a school that was once used to teach Chinese as the second language of the region. 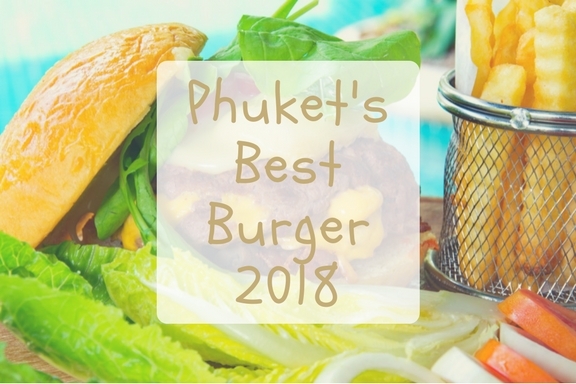 This is a perfect detour for those that want to spend some time learning more about the history of the region while on their Phuket and a great way to expand upon the trip that you’ve been enjoying at your Phuket Beach resort.